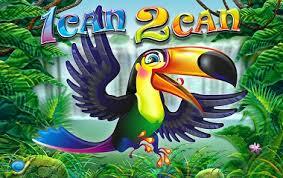 1 can 2 can is a nice wordplay by NextGen Gaming as the slot revolves around the toucan. These birds can lead to great wins as they will add extra wild symbols to your reels! The slot is also equipped with free spins and if you want to win even more after a spin, you can make use of the gamble function. How to play 1 can 2 can? 1 can 2 can has a standard layout with its five reels and three rows. The playing grid is fitted with 25 pay lines, but when you’re playing, your focus will be on the birds, and not on the layout. After each spin, the beautiful birds could show up and start gnawing away at some of the symbols on your reels. With this, they replace that symbol with a wild. In total, they might bring about one, two or even more than three wilds per spin. The slot makes use of quite some standard symbols, which range from the ten to the Ace. These symbols make sure that you can keep a clear overview. 1 can 2 can also has a wild symbol that can substitute for any other symbol except the scatter. 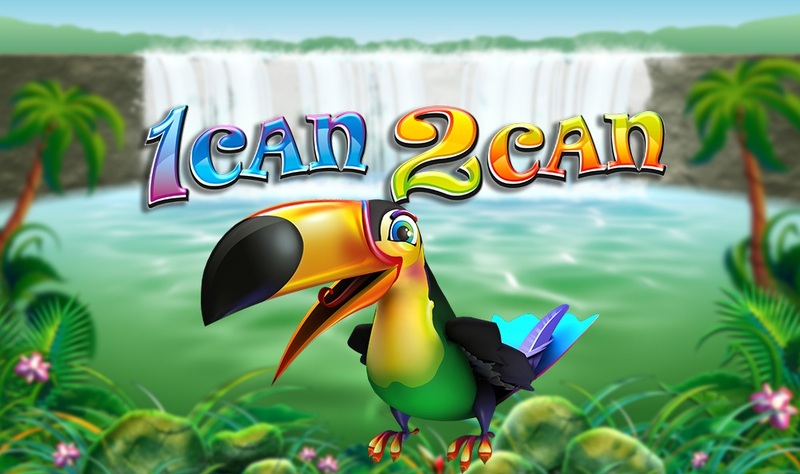 1 can 2 can is equipped with free spins, and the good news is that when your spinning for free, the birds’ appetite will be even bigger! This means that more symbols can be replaced by wild symbols, which will lead to more and bigger wins. 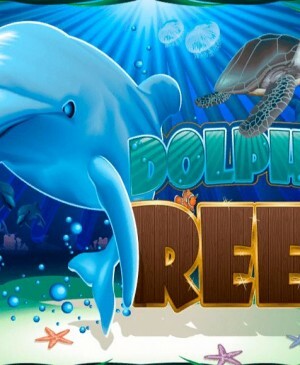 When the scatter lands on your reels in at least three-fold, you will receive 10 free spins. Free spins are spun on the same playing grid as spins during the base game. The only difference during free spins is that the music becomes a bit more present. 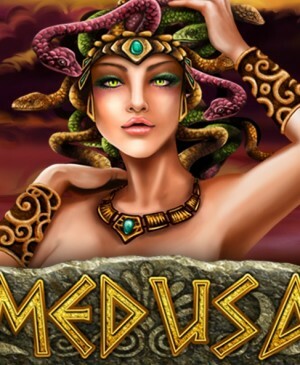 Whilst spinning for free, you can also win additional free spins, which happens when at least three scatters show up. There isn’t a multiplier present during free spins, but the extra wild symbols are more than capable enough to make a lot of money for you. 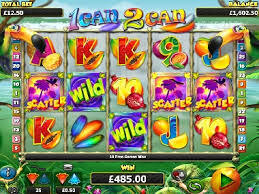 1 can 2 can is fitted with a total of 25 pay lines, and you can determine with how many of them you want to play. You can adjust this alongside the birds. If the number of pay lines stands at 19, it means that only pay lines 1 to 19 will be active. In the bottom left corner of the slot, you can also alter the number of active pay lines. Just use the button right above where the number of active pay lines is displayed. You can find the autospin in the bottom right corner of the screen, to the left of the spin button. The autospin is the green button with the arrows. 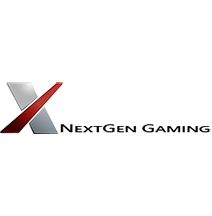 You can configure the autoplay in multiple ways with various numbers of automated spins, which allows you to just sit back, relax, and watch the game play automatically. 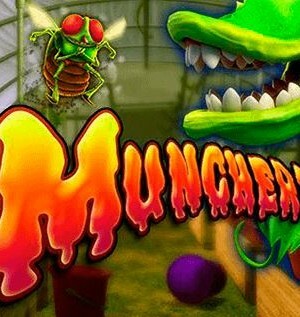 Unfortunately, the slot does not have a jackpot or a maximum potential win that resembles one.